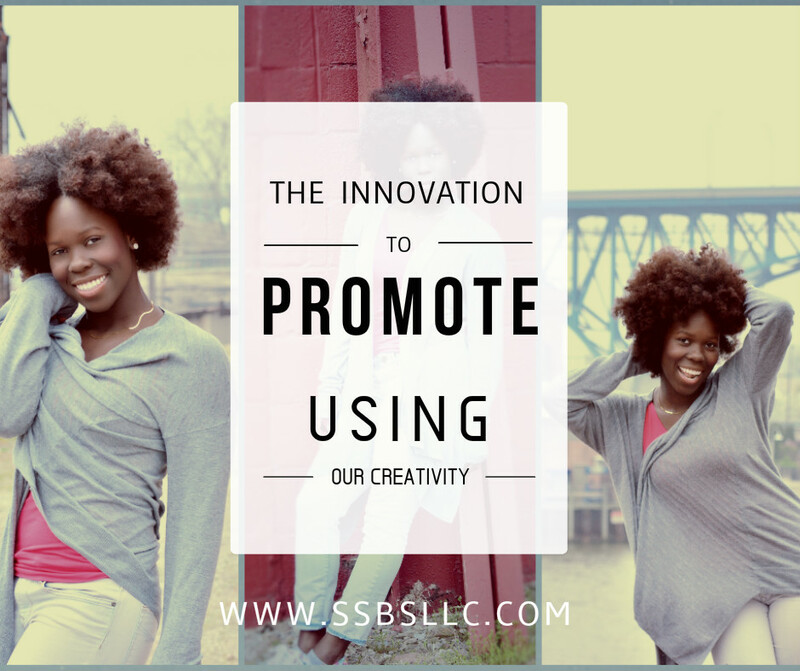 Smart Strategic Business Solutions, LLC. 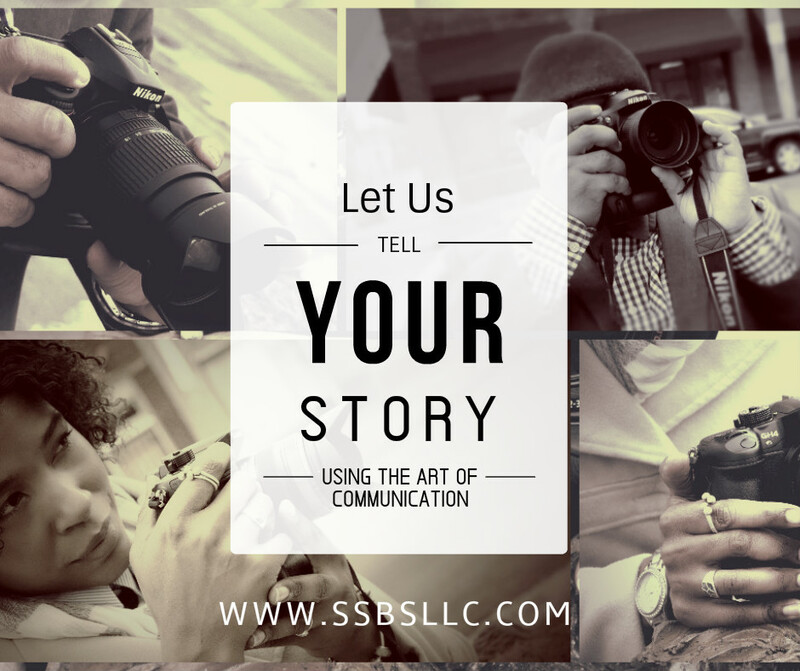 - "Empowering Individuals and Organizations with Strategic Thinking"
Our goal is to sharpen and empower your message with strategic thinking and enhance the value of your products and services with strategic communications. It is great being a visionary with big ideas. Yet, ideas without a plan does not equal a successful project or endeavor. We have a range of business strategies to help the start-up organization or even the seasoned business that just needs some strategic tweaking. 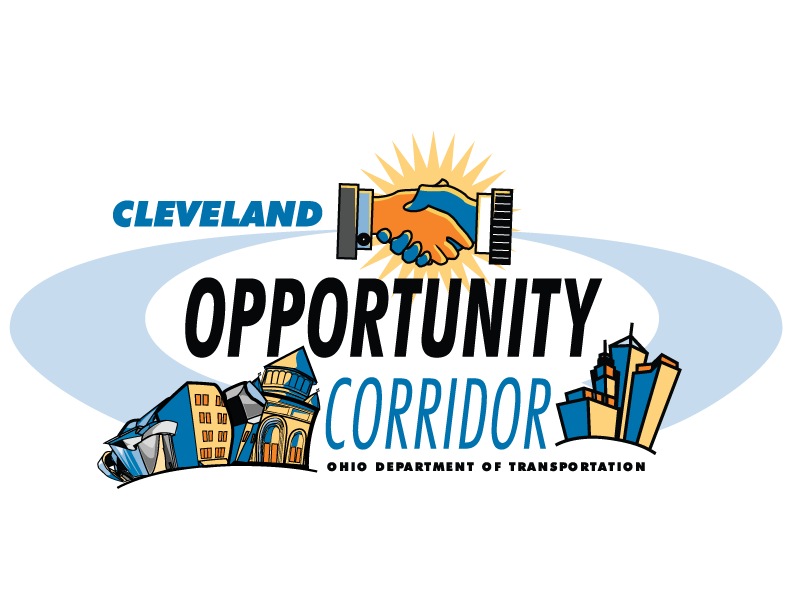 "Valerie and Demetrius know what it takes to communicate with Opportunity Corridor’s most important target markets. 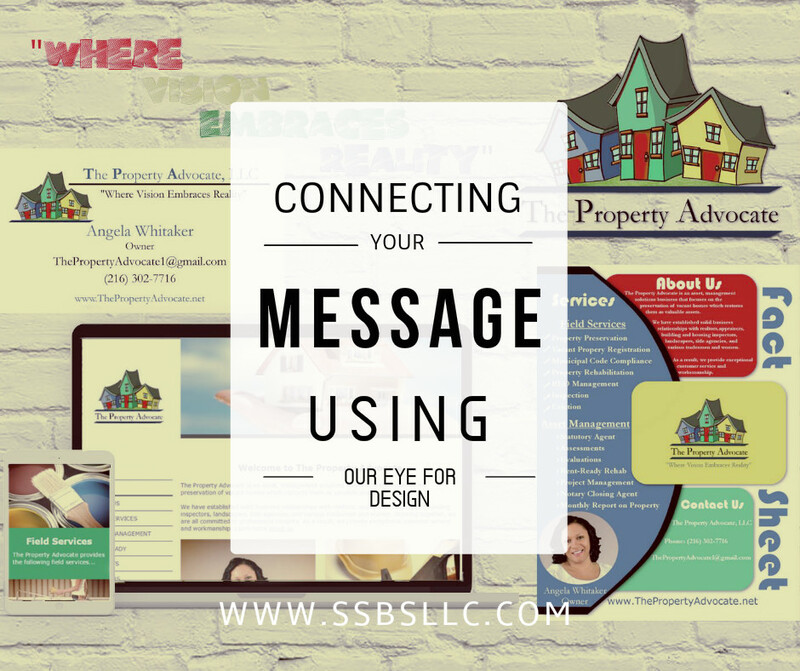 They really listen, to both client and audience, taking the time to craft the right message for residents—our target market. Valerie and Demetrius are extremely hard working and hands-on, going above and beyond." "Smart Strategic Business Solutions offered two excellent trainings on branding and storytelling for Neighbor Up members. Both sessions were fun, informative, and offered great information. Participants left some really good ideas and tools they could incorporate into their community efforts with their non-profit or neighborhood group. Valerie and Demetrius are excellent instructors and made the sessions lively, understandable, and personable. I highly recommend them!" By using the strategic thinking and creativity of two of the most innovative and dynamic consultants in the Greater Cleveland area, an organization will not only thrive but it will be transformed.